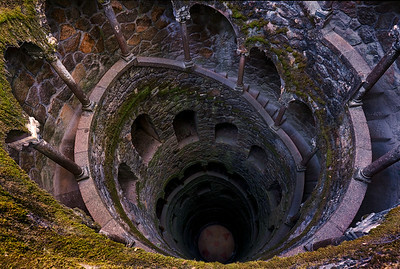 The Inititation Well at Quinta Da Regaleira, Sintra, Portugal. 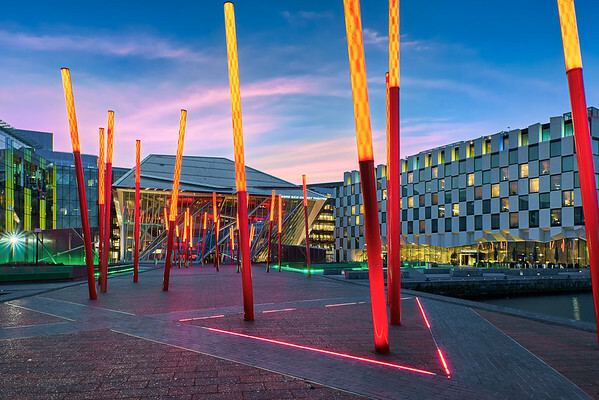 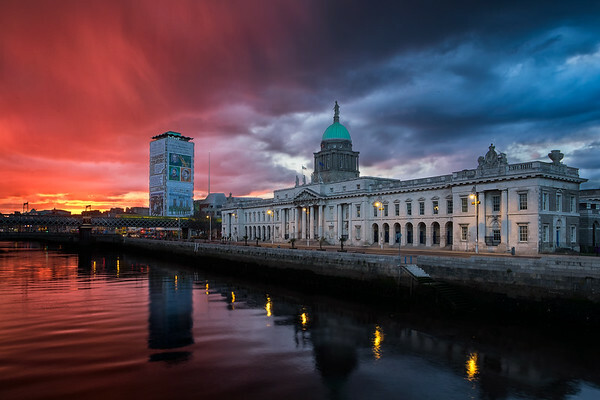 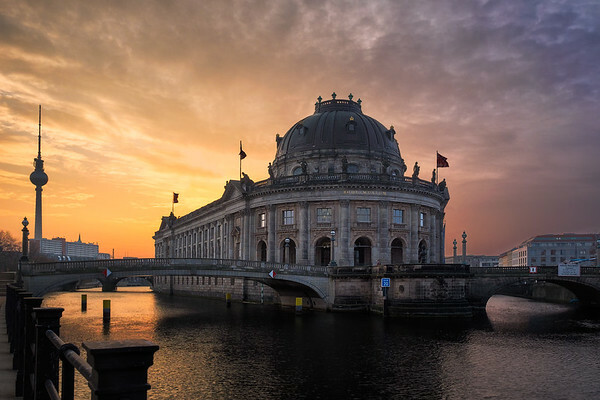 Sunset gives way to a hail squall at Dublin's Custom House Quay- Only in Ireland! 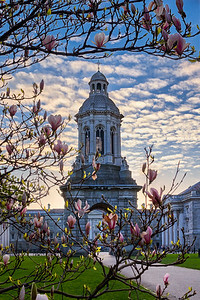 In the central axis of the Library Square at Trinity college stands this bell tower, here framed by some budding Magnolias. 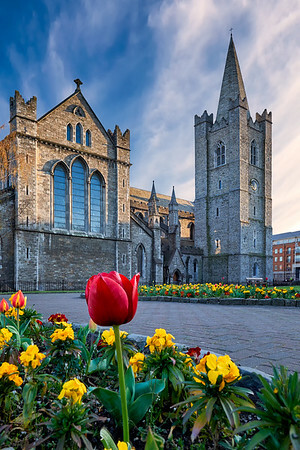 Spring flowers contrast beautifully with the imposing gothic Cathedral of St Patrick in Dublin. 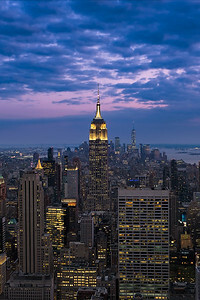 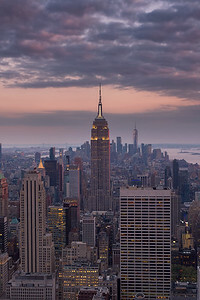 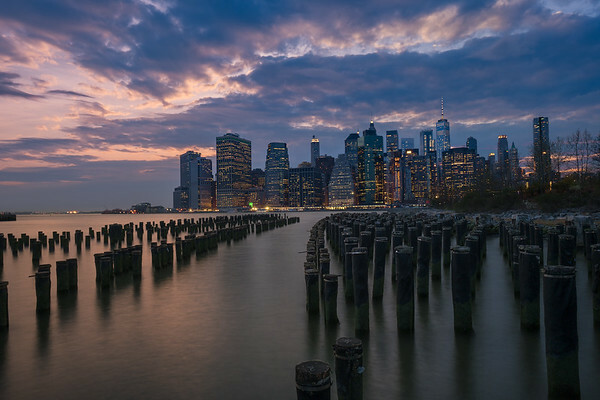 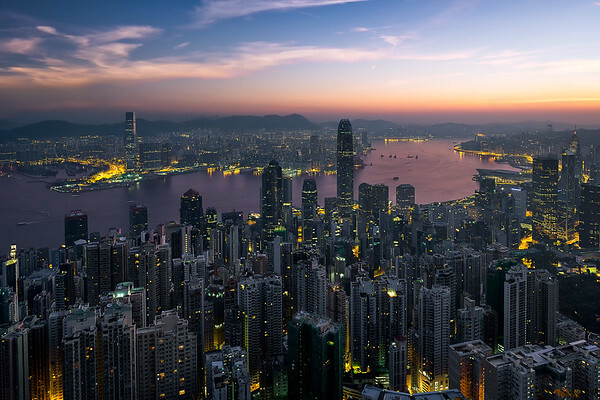 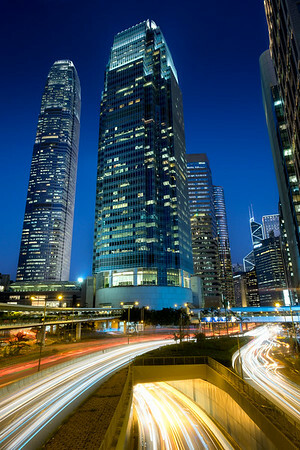 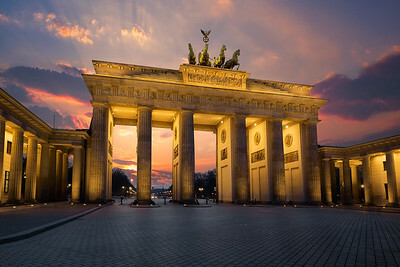 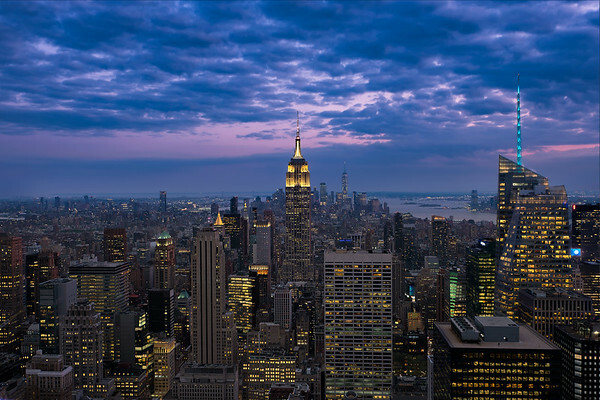 Along with the Statue of Liberty the Empire State Building is undeniably THE symbol of New York City. 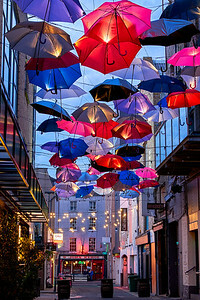 This instalation of colourful umbrellas brightens up South Anne Street, near Dublin's Grafton Street. 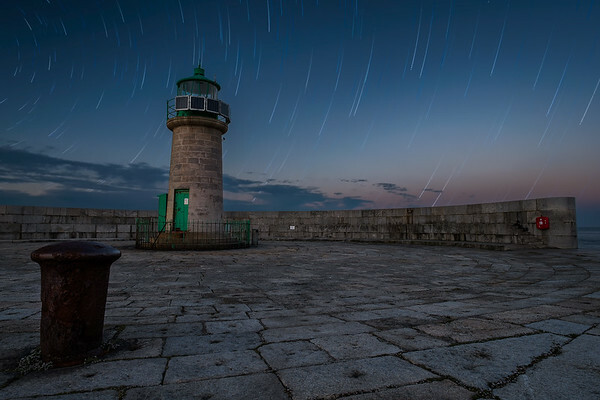 The last light of the day mixes with the early turn of the night at Dun Laoghaire Pier. 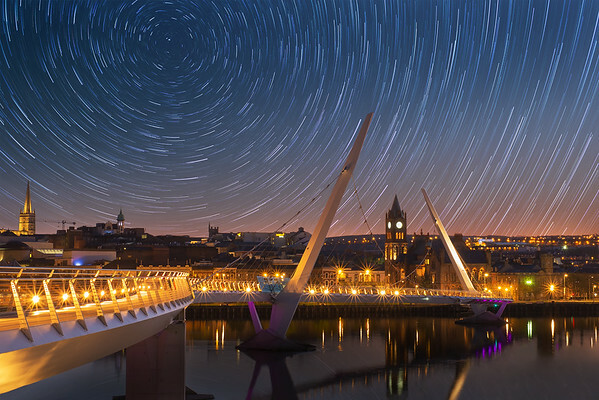 The stars carry on their endless dance across the night sky over Derry City.